On Wednesday evening the moderate Democratic senator from Missouri Claire McCaskill announced she will vote “no” on Brett Kavanaugh’s nomination to the Supreme Court. 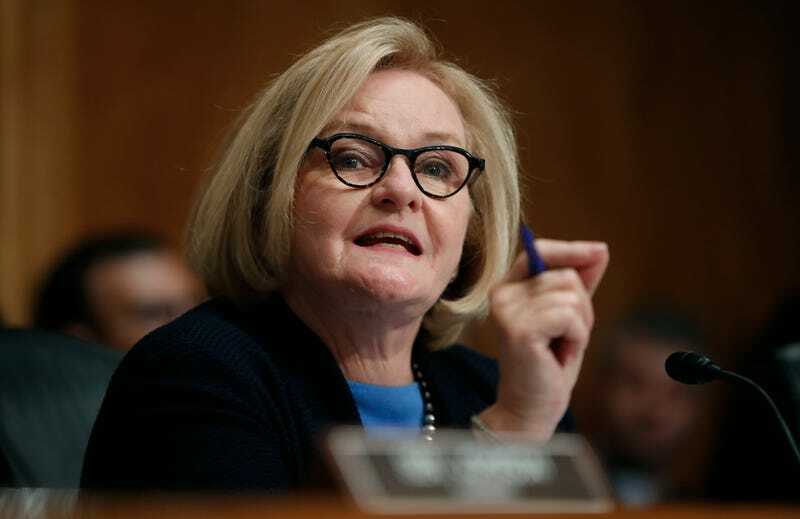 McCaskill is currently running a close reelection campaign against Republican senate candidate Josh Hawley who has said that he would hypothetically vote for Kavanaugh, the St. Louis Post-Dispatch reports. Hawley also pointed out in his response that McCaskill has voted with the Democrats in the previous five Supreme Court nominations to come up during her 12 years in the Senate.